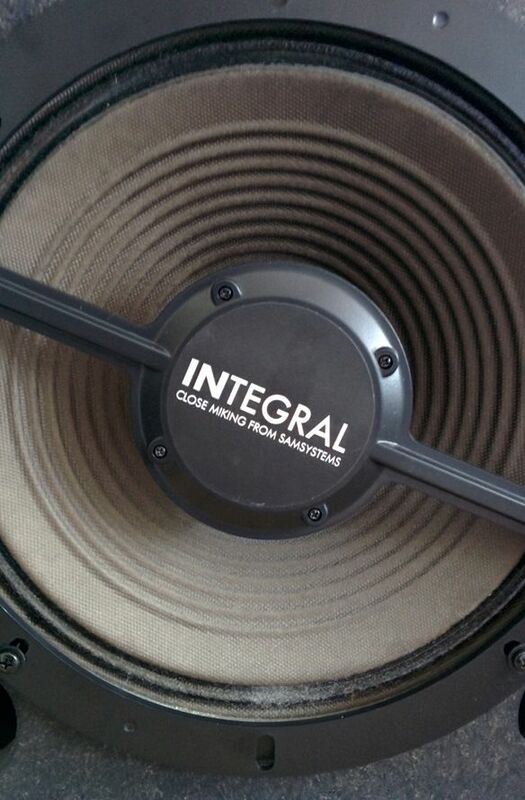 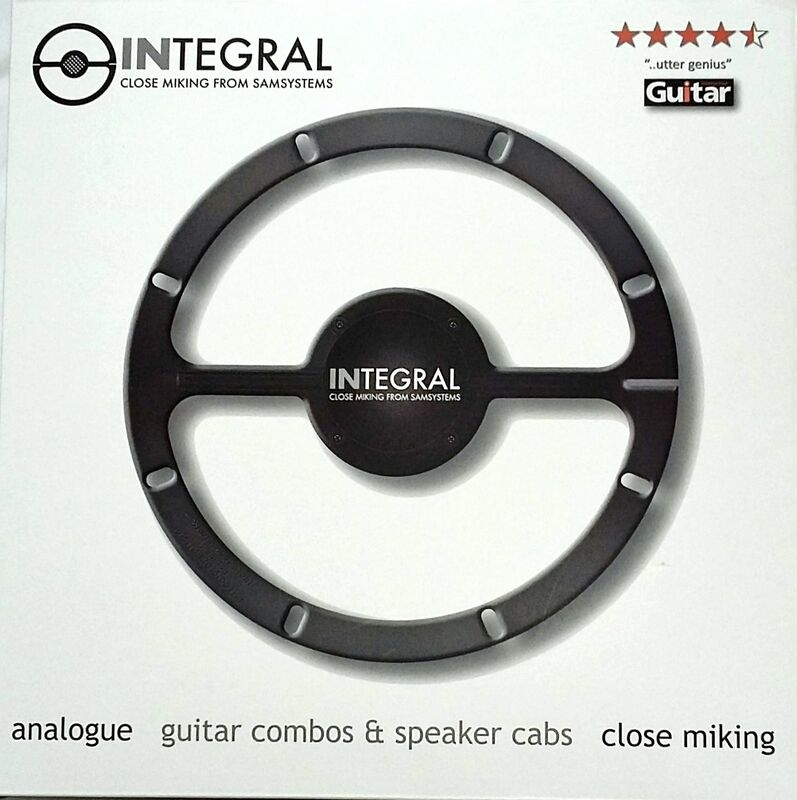 'Integral' is the innovative and professional close miking system for your cab or combo. 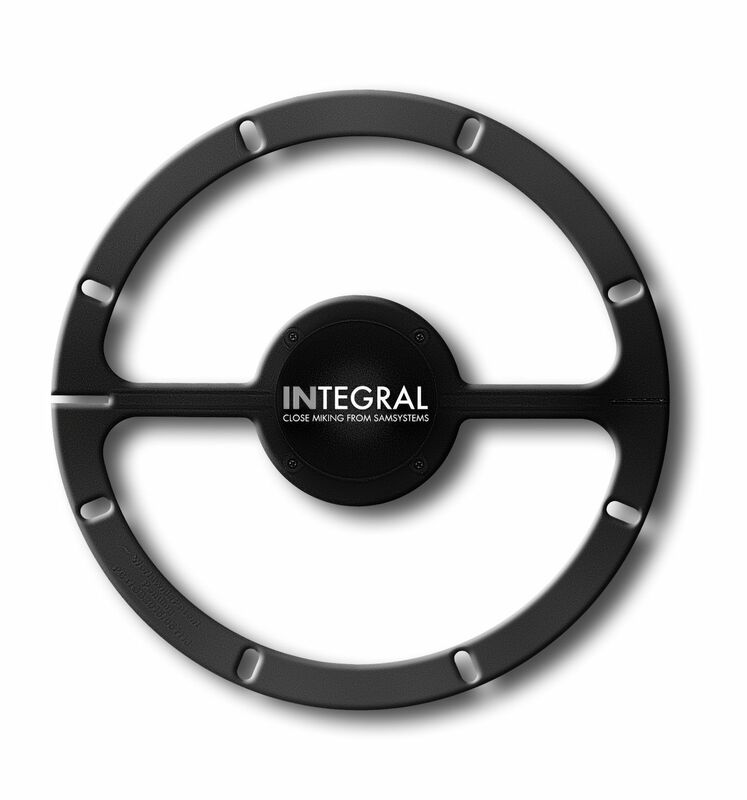 With its 'fit and forget' mounting, Integral's full range analogue microphone delivers the true sound of your speaker to the mixing desk with no power required. 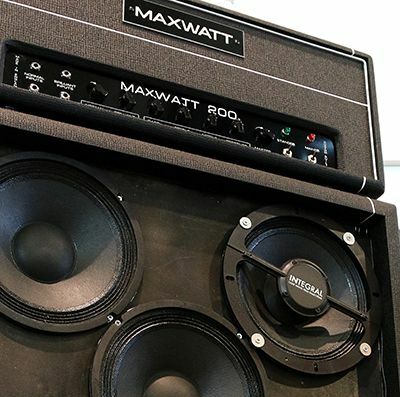 The product of over 4 years of development and testing with major MI manufacturers, the system comes complete with its XLR connector - suitable for both closed and open back cabinets.